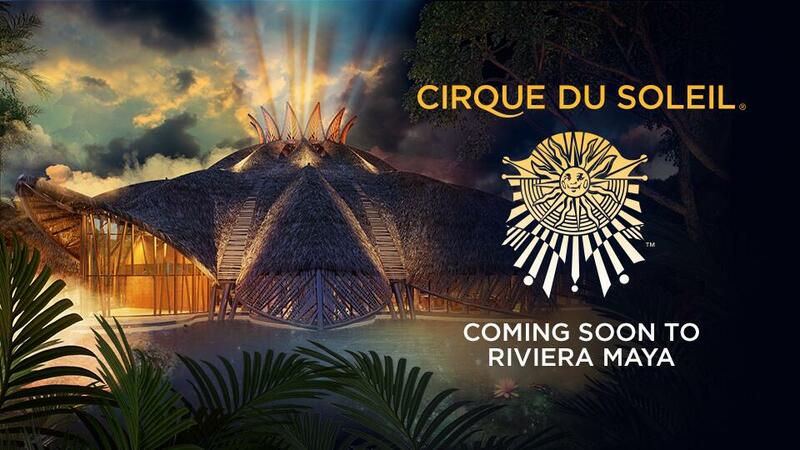 Cirque du Soleil has partnered with resort developer Grupo Vidanta to bring the first resident Cirque du Soleil dinner-and-show venue to Mexico in November. 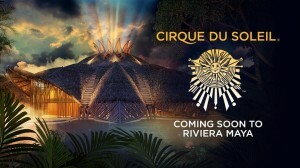 The 70-minute show will be performed eight times a week year-round in the custom-built, 600-seat Vidanta Theater currently under construction across the street from Grupo Vidanta’s complex of four resorts (Grand Luxxe, Grand Bliss, Grand Mayan and Mayan Palace) in the Riviera Maya between Cancun and Playa del Carmen. “The design and materials used in the theater reflect the beauty of the Yucatan jungle habitat,” said Daniel Lamarre, Cirque’s president and CEO. Dining and champagne service will be integrated with the spectacle.